2016 has been a busy field year for NANOOS (Northwest Association of Networked Ocean Observing Systems). 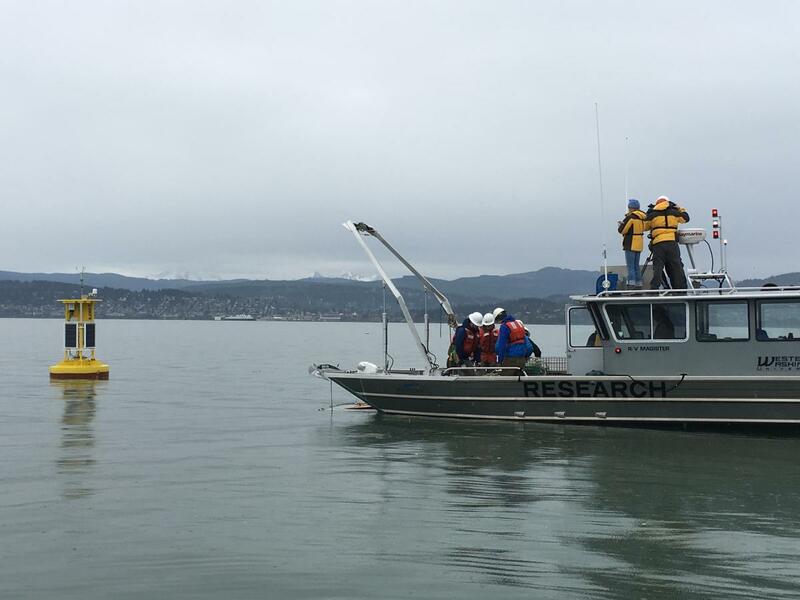 A new buoy, Se'lhaem, was deployed in Bellingham Bay in Puget Sound on February 11th. 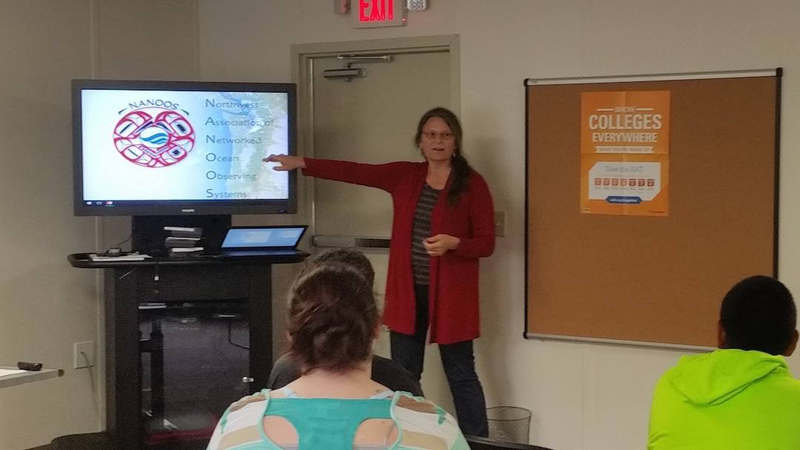 The deployment was a collaborative effort with several NANOOS partners - the Center for Coastal Margin Observation and Prediction, University of Washington, Northwest Indian College, Western Washington University, and the Lummi Nation. The buoy in Bellingham Bay will provide oceanographic information to understand harvested species such as Dungeness crab and clams. 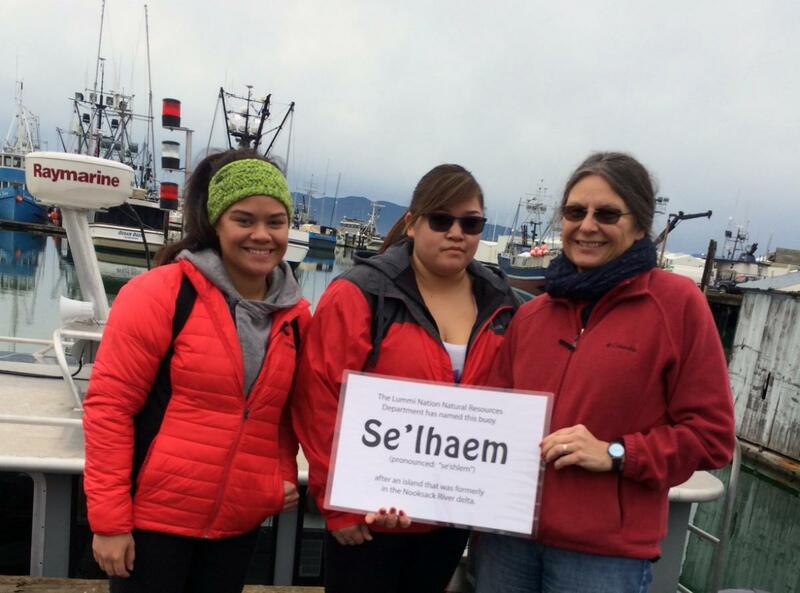 The Lummi Nation named the buoy “Se'lhaem” after an island located in the bay near the mouth of the Nooksack River. 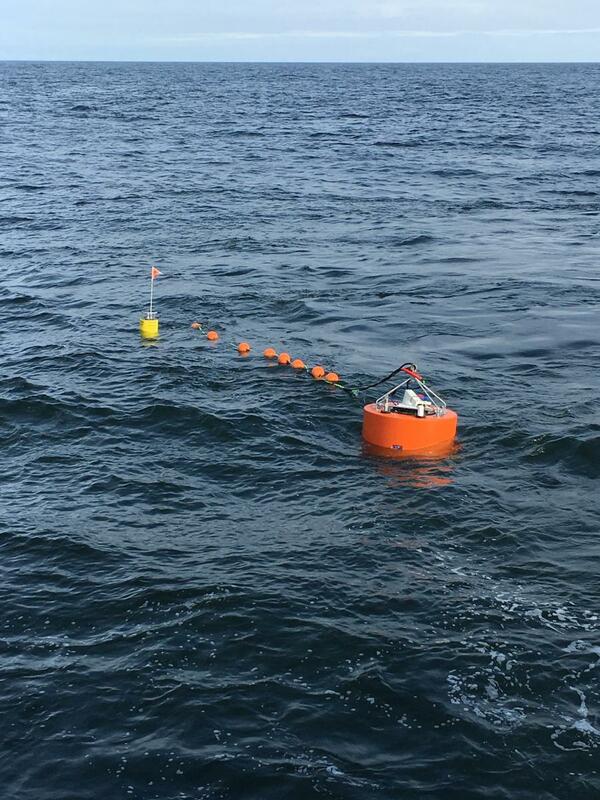 Data from the buoy will aid management of harvested species such as Dungeness crabs and clams. Read more on the UW Article and access the data here. 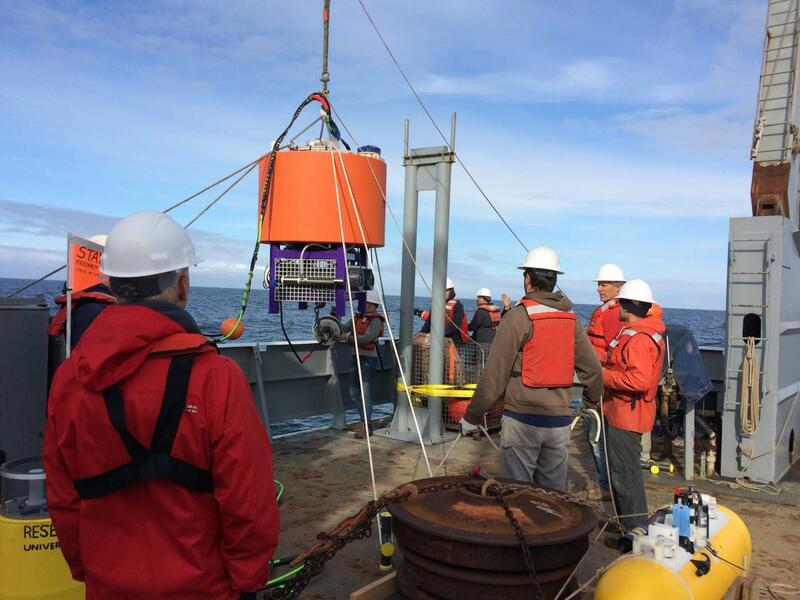 In May, as part of an IOOS Ocean Technology Transfer award, the mooring near at La Push, WA, was outfitted with an environmental sample processor (ESP). The ESP is a “lab on a mooring” and can provide near-real-time measurements of the amount of toxin and the concentrations of six potentially harmful algal species. The deployment is part of a collaborative project led by the UW and NOAA’s Northwest Fisheries Science Center - funded by the NOAA-led U.S. Integrated Ocean Observing System. Partners include NOAA’s National Centers for Coastal Ocean Science, NANOOS, the Monterey Bay Aquarium Research Institute, Florida-based Spyglass Technologies, the Woods Hole Oceanographic Institution and Bellingham’s Northwest Indian College. Learn more on the NOAA Press release, UW Today Article, ESP Deployment Video, and access the real-time data here. 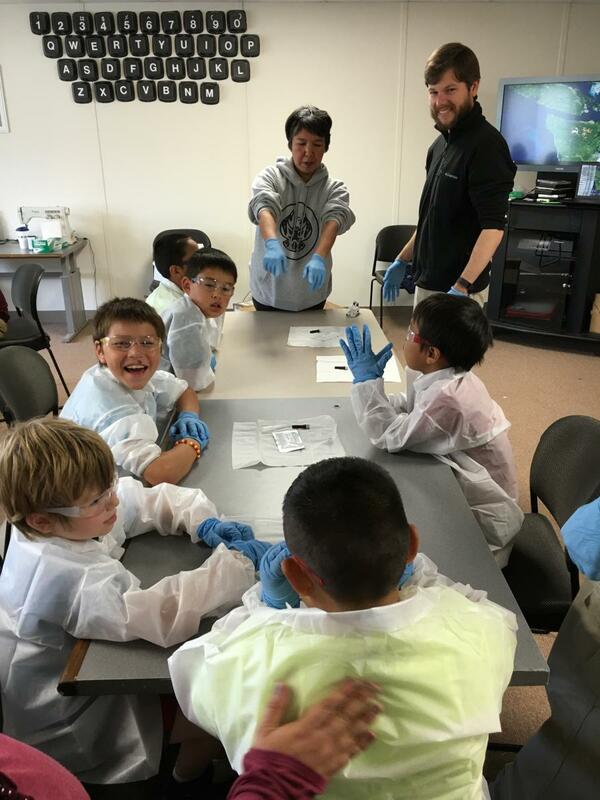 As part of the monitoring activity, NANOOS participated in the Quileute Tribal School Summer Science Camp in late June at La Push, WA. 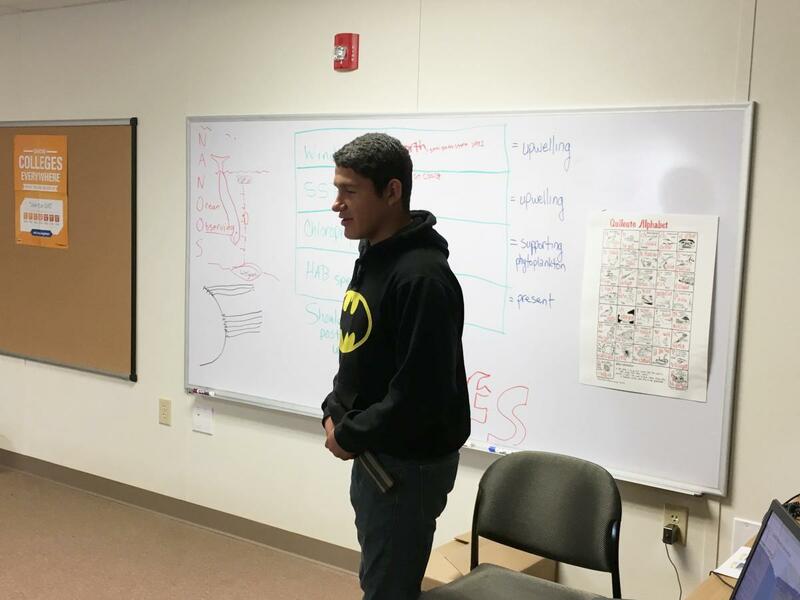 Students and interns from Northwest Indian College led the 2-day camp for Quileute tribal students (Kindergarten through 8th grade). Campers learned to build a remotely operated vehicle (ROV), test clams for toxins, and, using NANOOS data from the ESP and other buoys, decide whether they should issue a shellfish closure.